Diamondbacks are looking to put the Nail in Giant’s coffin. Authored by Winning Major League Baseball Analyst Al Presto. MLB Daily Expert Picks are winning at a remarkable rate and will continue through the 2018 World Series. With a little over a month left in the 2018 MLB regular season the (72-58), Arizona Diamondbacks cling to a one-game lead over Colorado in the NL West. Arizona went 3-2 in a recent homestand avoiding a home sweep by Seattle in Interleague action with a 5-2 win Sunday, August 26th. And now it’s the first of a seven-game road trip to the Golden State, the first three in San Francisco and it’s on to Los Angeles to face the Dodger for four beginning Thursday, August 30th. 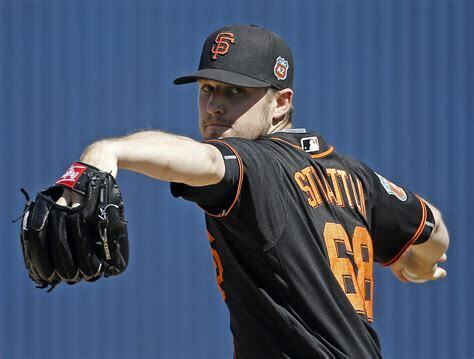 San Francisco Giants manager Bruce Bochy will send right-hander Chris Stratton who’s 8-7 with a 5.37 era to the pitcher’s mound Monday. The Mississippi native has not had a successful outing since a 4-1 victory over the Dodgers on June 17th. 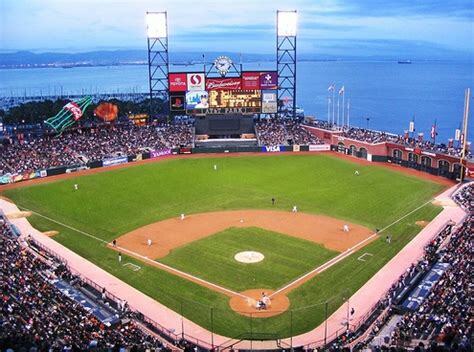 Monday’s Game time is 10:15 PM EST at AT&T Park near the Embarcadero on the bay where it will be about 59 degrees in San Francisco, California. Local Television Networks will be broadcasting. The Opening Betting Line has Arizona as a +155 road underdog. The betting odds total is seven and a half runs for Monday’s contest. Arizona is 3-7 the last ten against San Francisco this season, and manager Torey Lovullo understands what’s at stake in late August. Diamondback fans watched their team get in the 2017 postseason as a wildcard where they beat Colorado but got swept by the Dodgers, so it’s important to win the division and establish the home-field advantage. And a lot will determine the next seven games. 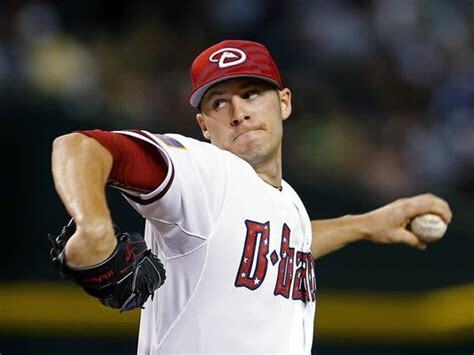 Left Hander Patrick Corbin who leads the staff with one hundred and ninety-eight strikeouts gets the ball tonight; the Diamondbacks have come out on the winning side in seven of his last eight starts including a 6-3 home win vs. San Francisco earlier this month. 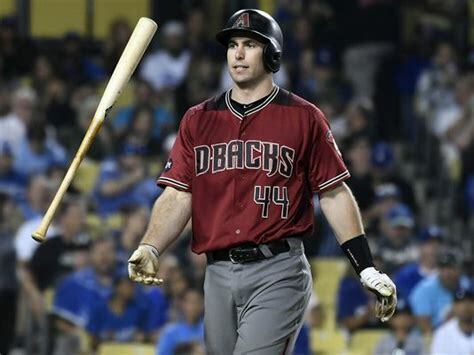 Slugger Paul Goldschmidt went deep in Sunday for his 30th of the season, and he should feel comfortable at the plate vs. San Francisco pitching with the betting odds over the total coming in four of the last five between the teams. Bovada.Lv, list the Arizona Diamondbacks at 6/5 to win the 2018 National League West division. The 2018 season started out reasonably well for San Francisco who are now eight games behind first-place Arizona and are 8 and a half games out of the wildcard spot. 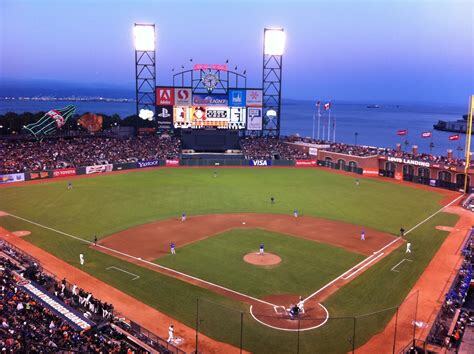 San Francisco has a winning record both at home and against National League West division opponents. 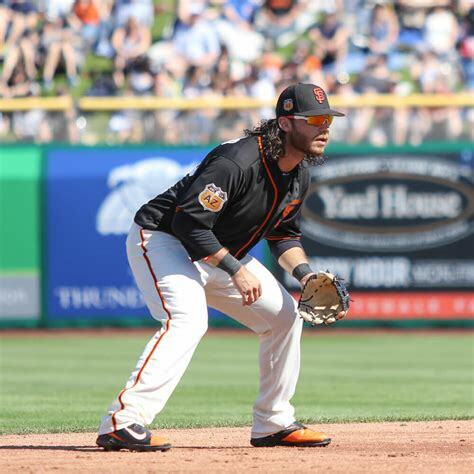 Injuries to catcher Buster Posey and starting pitcher Johnny Cueto, both out for the season along with a list of casualties that has made it an uphill battle for the Giants. 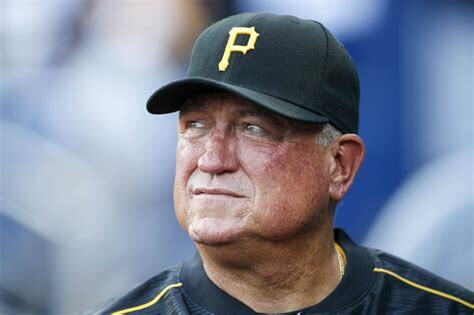 Since the All-Star break, San Francisco has had two four-game losing streaks that have cost them dearly, but they managed to take two of three from Texas this past weekend. They’ll host Arizona for three before the Mets come to town, then it’s a six-game road trip beginning in Colorado and ending in Milwaukee Sunday, September 9th. The Giants must start to play with a sense of urgency if they are to close the gap or they’ll be facing elimination soon. Bovada.Lv list the San Francisco at 125/1 to win the 2018 NLCS.